Rain cover for the liteway stroller. Periodically check the condition of the wheels and keep them clean of dust and sand. Wheels need to be washed in warm water containing detergent and allowed to dry thoroughly. 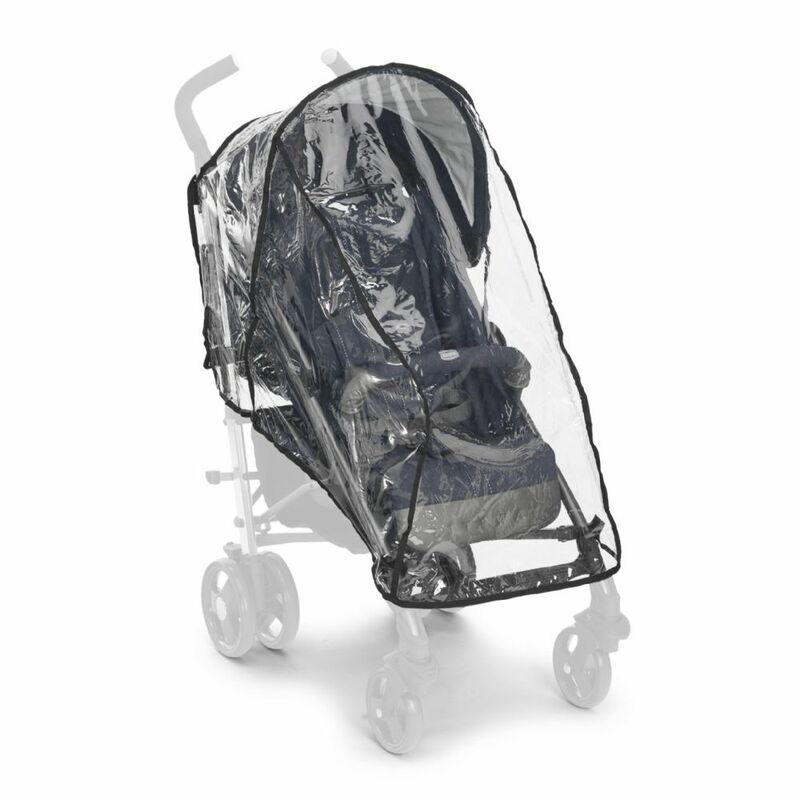 Click Here to read more on how to maintain your stroller.